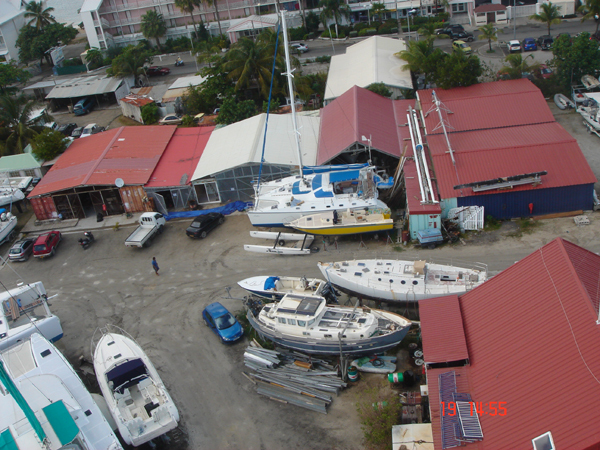 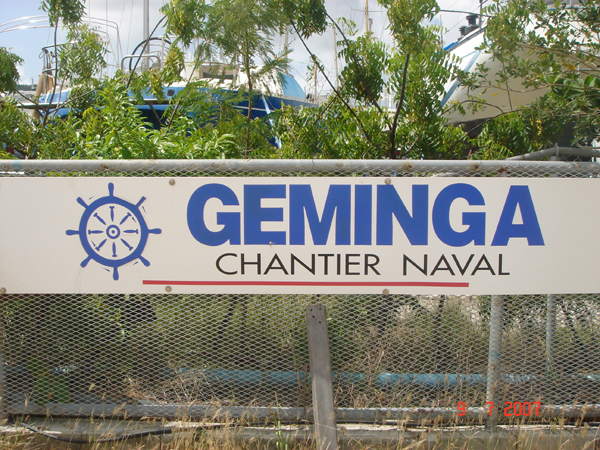 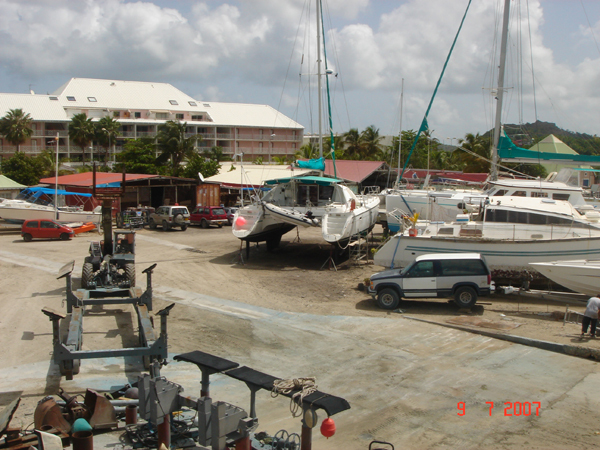 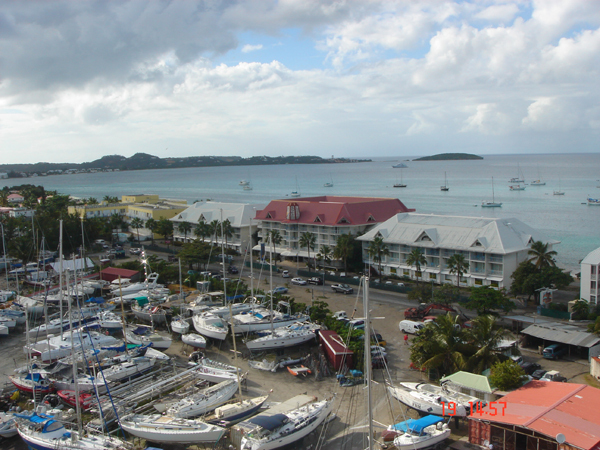 Founded there is more than twenty years, the shortly after the cyclone Luis (1995), the Geminga working is one of oldest in the French part, and its owner, Antoine Martos, the first to have made a boatyard with Saint Martin. 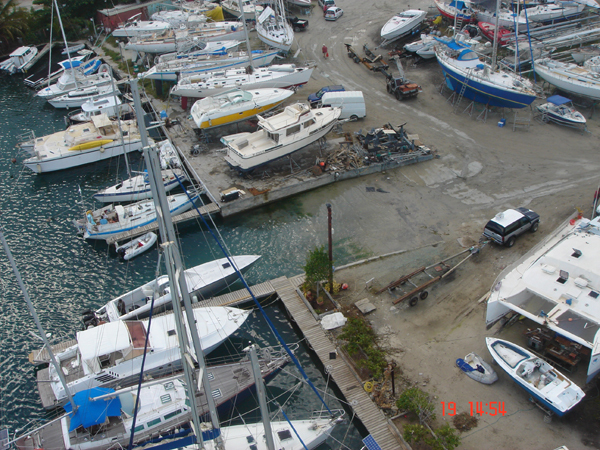 Today, under its direction, the working obtained a single artisanal zone in its kind which gathers the facilities which the sailors need. 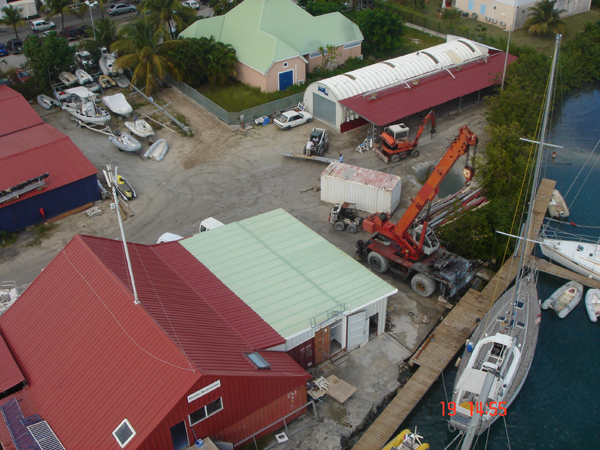 Initially rather directed towards seasonal storage, the working was directed little by little towards maintenance by making it possible to various operators to settle on the spot or to come to carry out maintenance and repair the working. 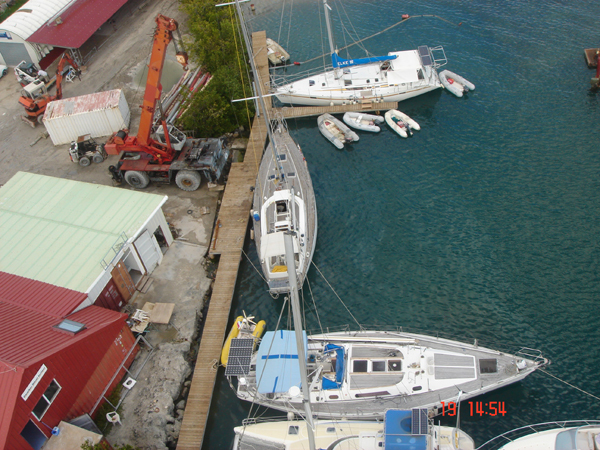 But storage remains one of the points strong with in particular for all that is handling a trailer of lifting which makes it possible to very easily leave the boats (particularly catamarans) by guaranteeing the operation in a way extremely making safe.